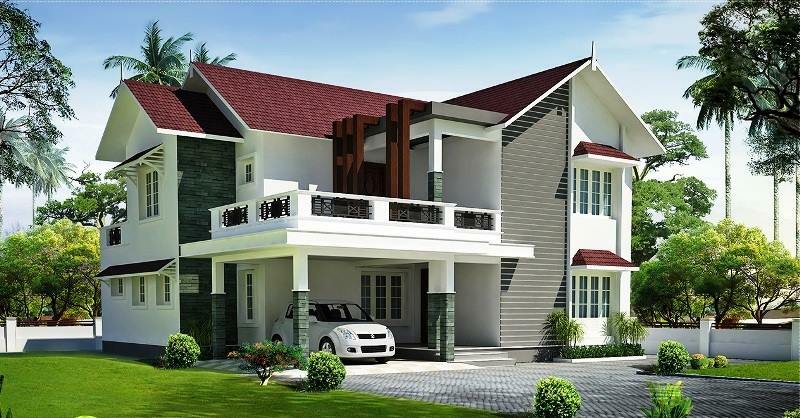 KERALA HOME DESIGNS AND PLANS: AUTO CAD BLOCKS - Accessories. AUTO CAD BLOCKS - Accessories. Thanks for this, I am very impressed..